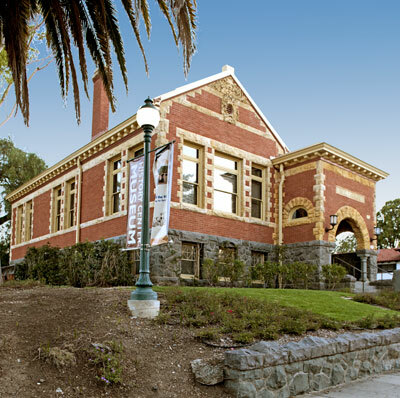 The San Luis Obispo Carnegie Library-County Museum building, designed by noted architect William H. Weeks, is an outstanding example of the Richardsonian Romanesque style. Materials quarried from local volcanoes combined with the craftsmanship of the last generation of great masons produced a library with unique architectural features. 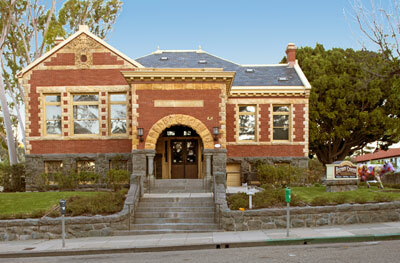 Weeks also designed the Carnegie Library in Paso Robles. Source: Adapted from the NRHP nomination submitted in the year 1995. 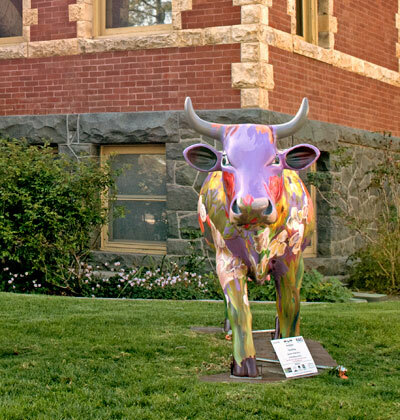 The building now houses the History Center of San Luis Obispo County.